After a flurry of trailers and magazine spreads, the commotion around Suicide Squad has died down quite a bit. 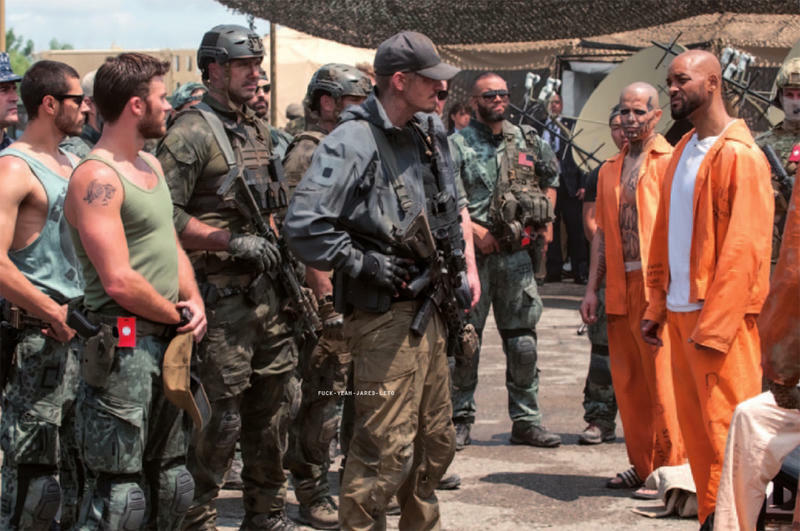 While we wait for the movie’s release in August, you can check out some cool new stills in the meantime. Save for maybe the Joker image, the pictures aren’t exactly new—these are scenes we’ve seen pop up in the few trailers that have been released. 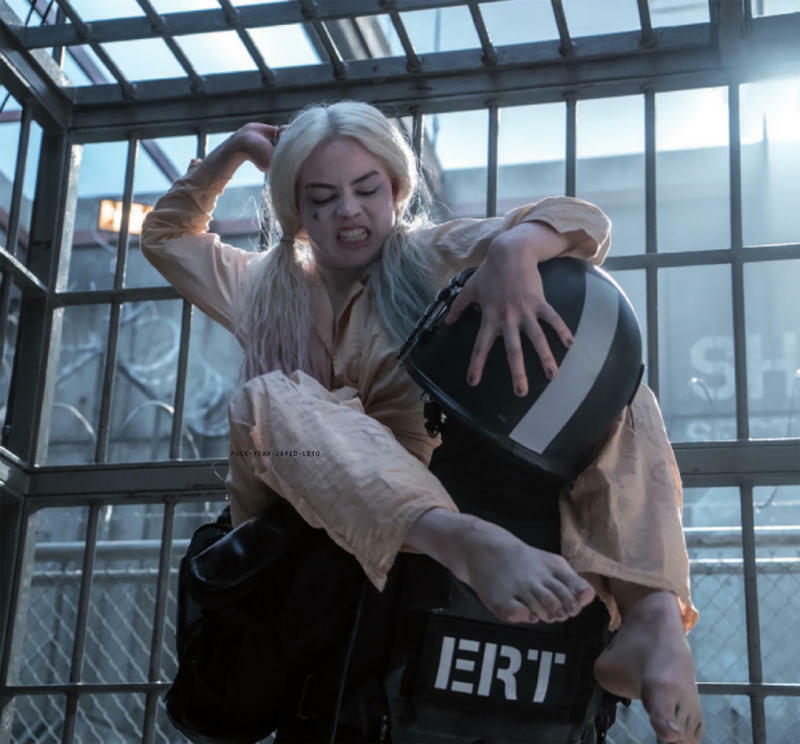 Still, it’s exciting to see these comic characters brought to life; Margot Robbie looks great as Harley Quinn and Cara Delevingne looks dangerous as Enchantress. 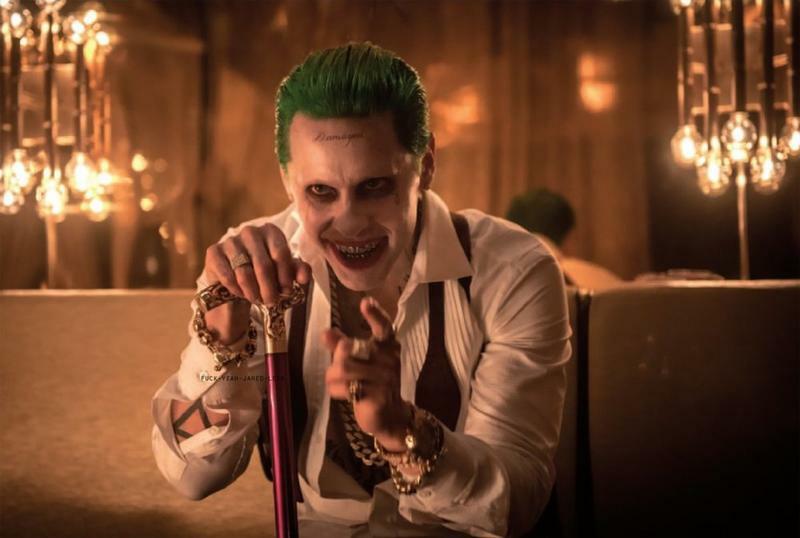 Jared Leto’s take on Joker is still the wild card. 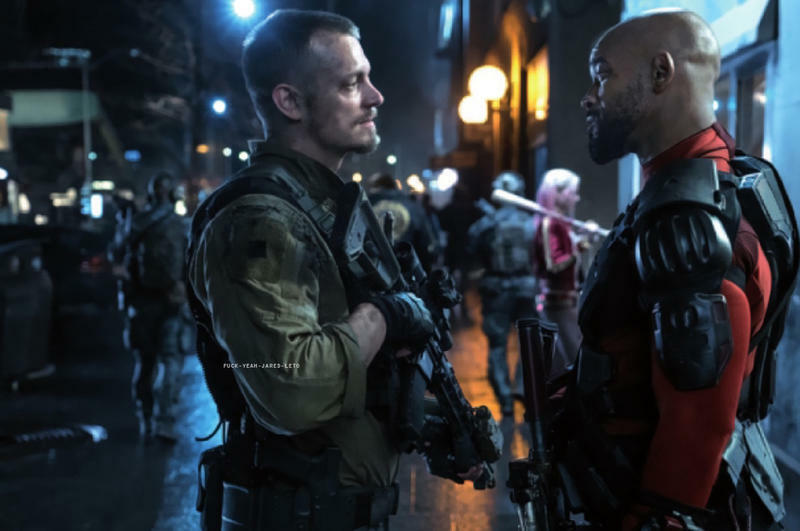 According to people who have seen early screenings of Suicide Squad, the movie is a spectacular answer to all the naysayers who didn’t enjoy Batman v Superman, with Robbie being a particular standout. We saw the first trailer for Suicide Squad last summer–nearly twelve months ago—so it’s been a long wait. We’ll find out if it was worth it when Suicide Squad hits theaters on Aug. 5.